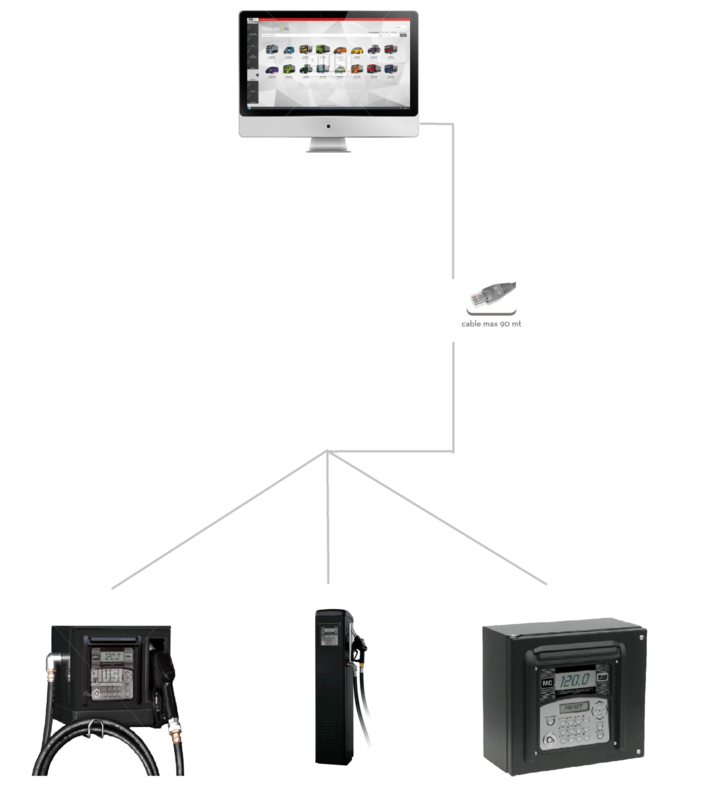 The new Self Service Management 2.0 software is the most advanced response for management and monitoring of refuelling. 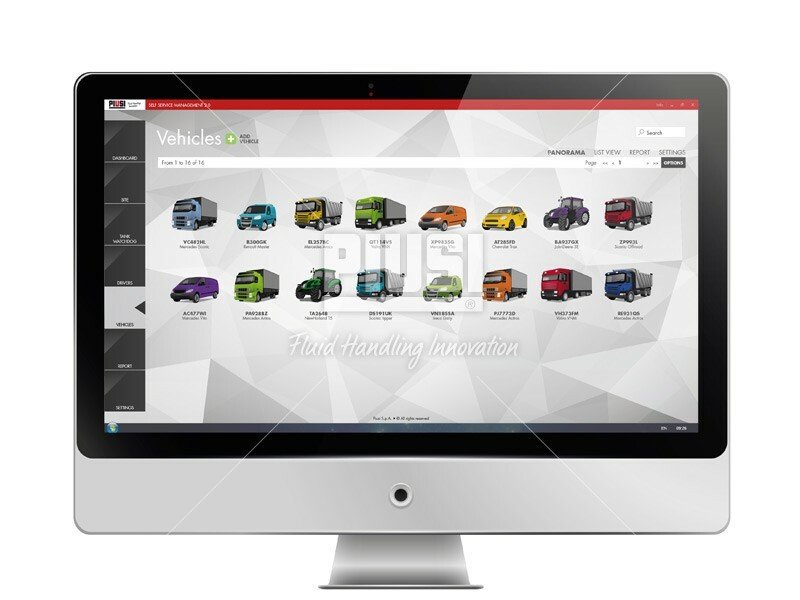 The software allows you to supervise your drivers, vehicles and fuel tanks. Once your system has been set up each vehicle will have a fob and every individual driver will have a personal pin number. To gain access to the pump the driver must scan the fob of the vehicle they are using followed by his personnel pin. This allows for close monitoring of both vehicles and drivers. Restrictions can be put in place both on vehicles and drivers, for example access to fuel types, maximum fuel amount per day and locking drivers out from access. 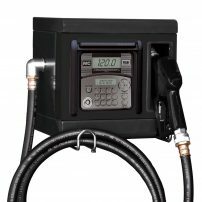 The system can also be connected to a tank gauge with continuous live monitoring of tanks with low level alarms appearing on your dashboard when you are running low on stock. Run detailed reports of vehicle consumption allowing you to see the performance of each vehicle in your fleet. Also run reports on driver consumption to show up any irregularity’s. 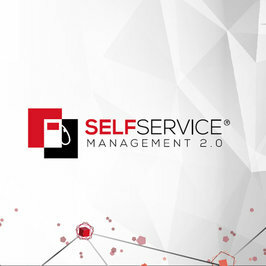 Use of the Self Service Management 2.0 software requires the new range of SELF SERVICEMANAGEMENT 2.0 dispensing devices. 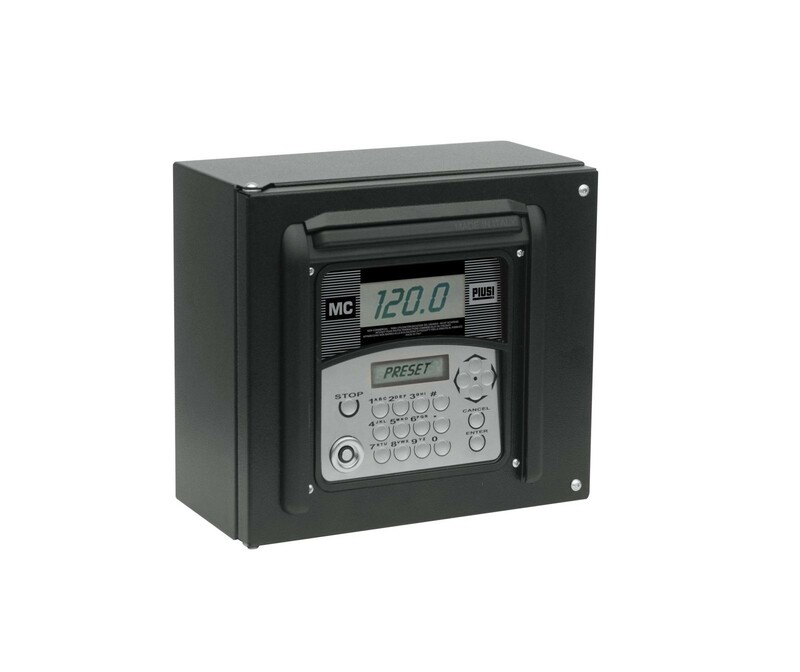 MC BOX 2.0 is designed for owners of non-commercial diesel fuel distribution plants. 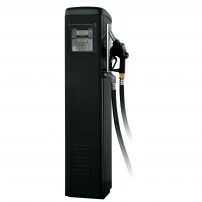 However, it is not equipped with the facility to monitor users and fuel dispensing. 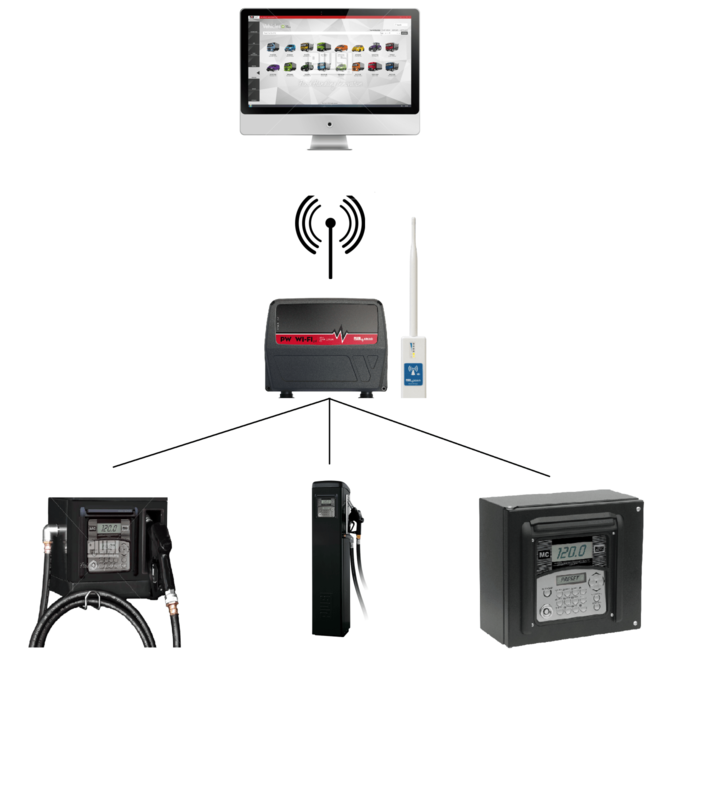 The device consists of an electronic panel to which the system pump can be connected, an electronic flow meter, a nozzle contact and an external printer. 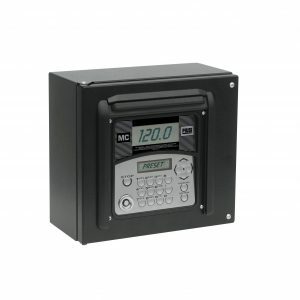 MC BOX 2.0 is equipped with a dual display, keypad and i-button key reader. 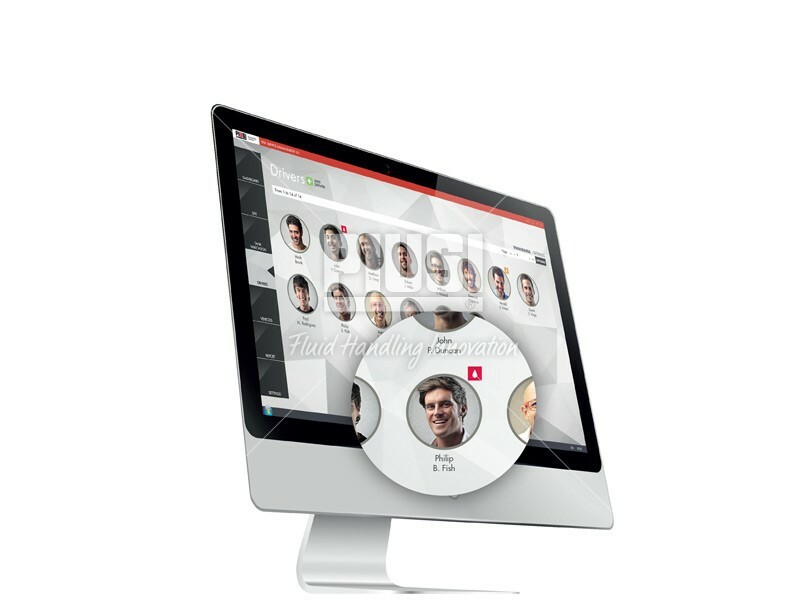 Two-way dialogue is possible with a PC via the standard LAN connection, which not only makes it able to receive data but also lets you change the configuration from a remote location, conveniently and accurately. 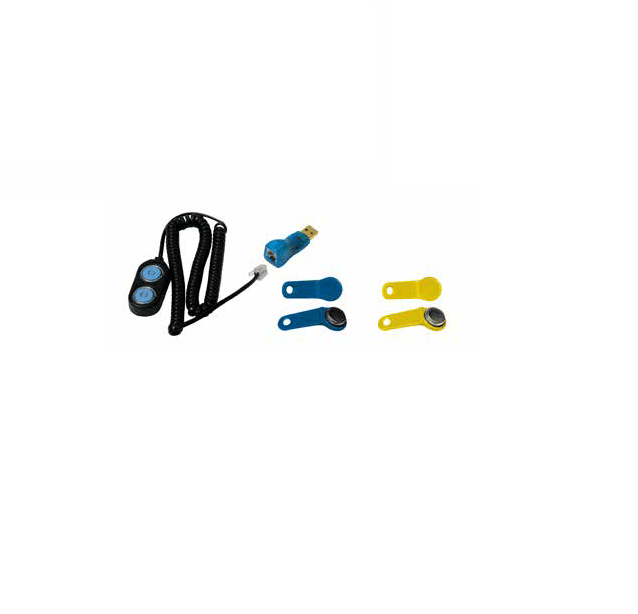 The device is available in a LAN or WiFi version to meet consumer needs. Both versions can be used with the Self Service management 2.0 software. All information is linked to a PC so that reports can be generated monthly or weekly.